What Goes Into a Single Jar of Crème de La Mer? Dive into this mythical cream. 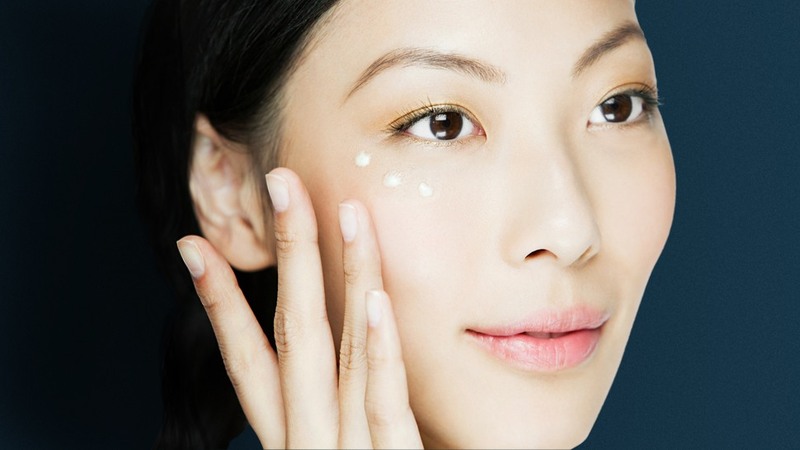 For years, you've heard of the fabled beautifying powers of Crème de la Mer. Its ability to do wonders for the skin has helped cement its status in the industry, making it a bonafide cult classic. But very few know of La Mer's real origins, or of what goes into making this mythical cream. Here, we've gathered some facts you might want to know on what makes this special product, well, magic. After all, it's not a holy grail skin care product for nothing. Read on and find out more! 1. Ingredients that heal the skin. Know that the cream started out as a cure for its aerospace physicist creator, Dr. Max Huber. After a lab explosion left him with severe burns, he tinkered with a variety of kelp. Twelve years later he was able to concoct an elixir that removed all traces of his wounds while nursing his skin back to health. Thus, the legendary Crème de la Mer was born. 2. It has Macrocystis pyrifera. Found in the ocean near Max's home, this variety of kelp is responsible for the cream's anti-inflammatory and antioxidant results and is the main ingredient in the Miracle Broth. It's a cell-renewing elixir that calms redness and inflammation. It's said to heal even the driest of complexions! Here's where it gets a little sci-fi: It was said that Max played a specific soundtrack of sound waves while the kelp fermented to help speed up the process. He even used pulsed light to get the best results. 5. A whole lot of love. It was said that Max harvested only the tops of the kelp plants he harvested to ensure their continued growth and survival, and this environmentally-conscious mindset lives on today. 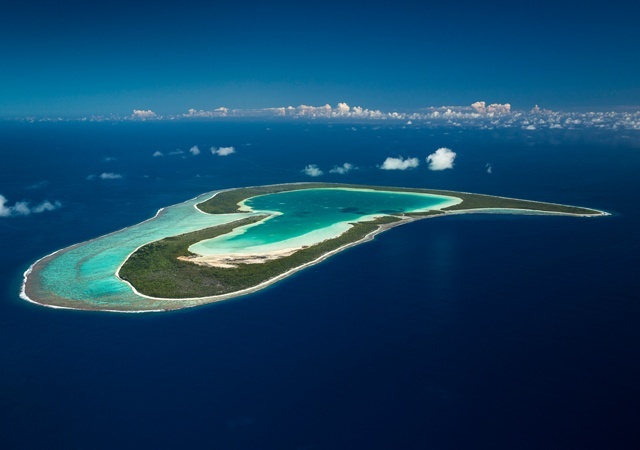 With passion, dedication, innovation, and a love for the world's oceans, the brand set up its own Blue Heart Ocean fund as its way of giving back to the ocean. 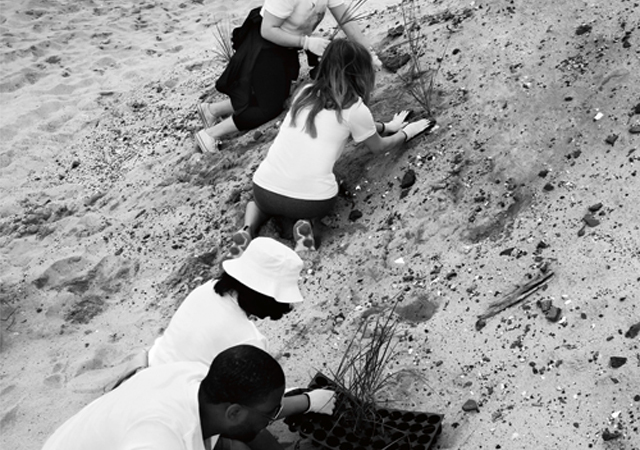 So you're not just buying a facial cream, you're buying a product that cares, for its user and the environment. 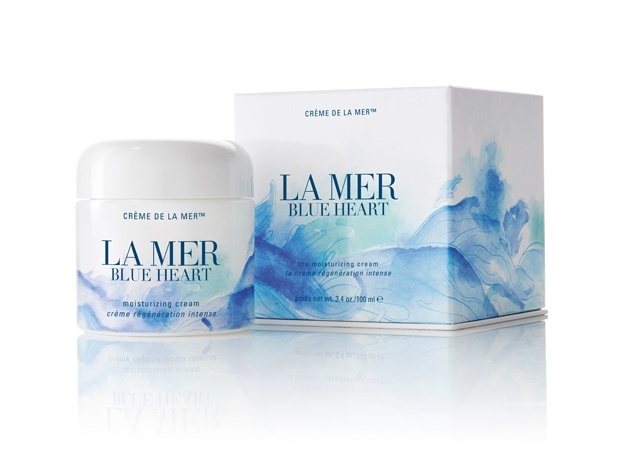 The limited edition Blue Heart Crème de la Mer is exclusively available in Rustan’s Makati, Shangri-la, Alabang and Cebu. This article was created by Summit StoryLabs in partnership with La Mer.